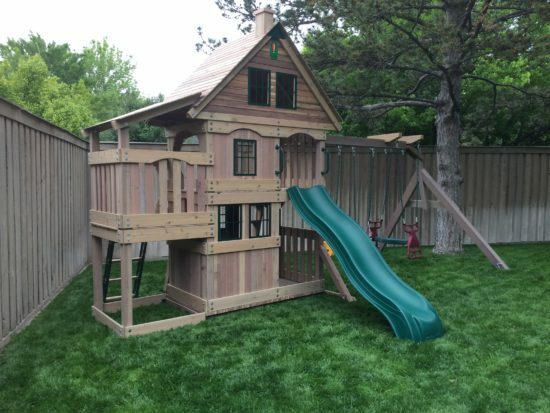 View our Home Page, Play Sets and Pricing and see how we can make your yard a wonderful, fun place to play! View our Home Page and Pricing to get a better idea, of what makes us different! We offer Pricing ONLINE, so shopping with West Texas Swing Sets is Easy! You can order online, in the store, or call us with any questions! We look forward to helping you! Local Pick-Up is also available for a Discounted Price. 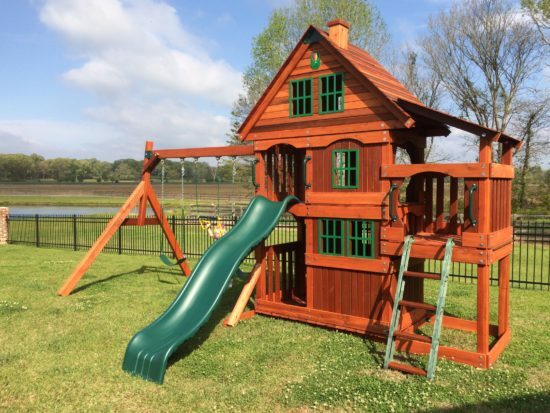 Call either Locations for Details or if needing certain customization on your swing set.